One of the most important factors in manufacturing high quality plastic parts is selecting the right material for the job. 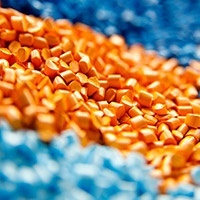 Fortunately, advances in polymer science have expanded the selection of resins and various alternatives available, but knowing precisely which resin to use for your unique application is essential. PCI’s experienced technicians lean on strategic relationships with resin experts to carefully evaluate your project, including the intended end use of the part.